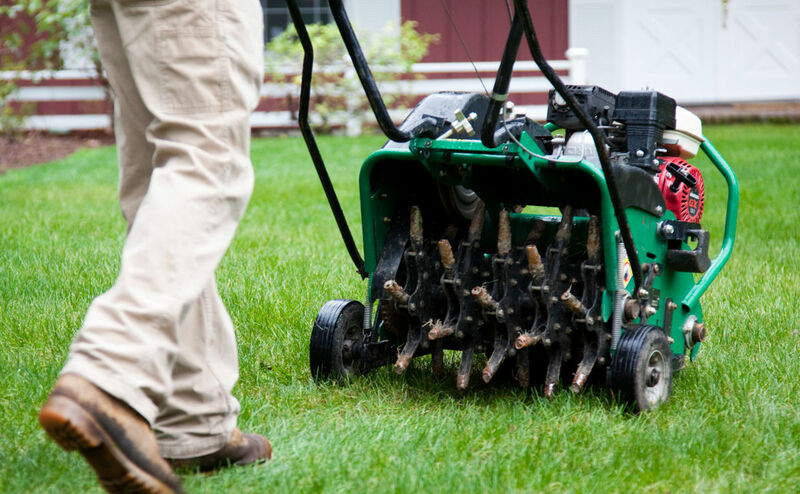 Core aeration for your lawn gently removes plugs of soil, allowing the ground to breathe better and absorb the water and nutrients that we feed it. 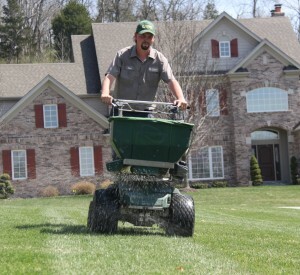 Our most popular service is our proven system to a thick, green lawn. 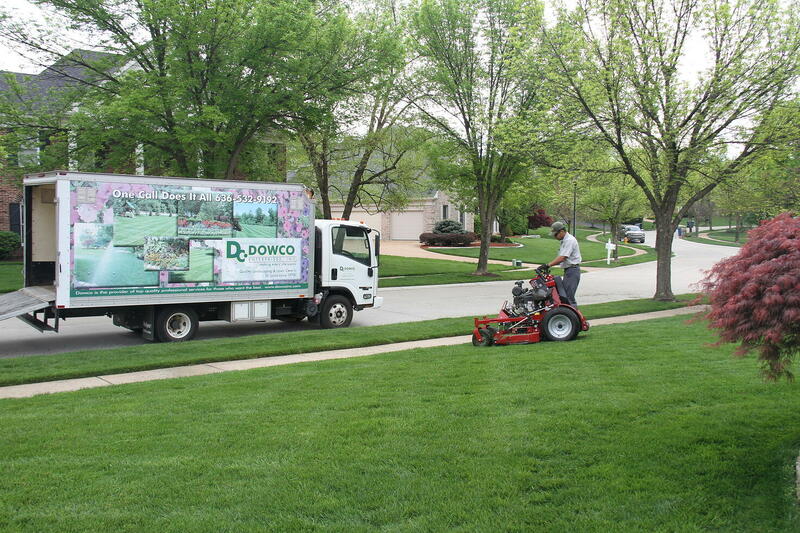 Dowco's formula is formulated to the St. Louis County area soils to green up your lawn and eliminate weeds. 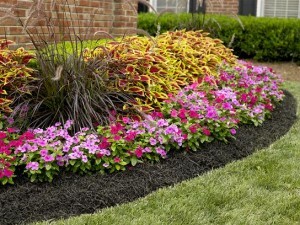 Mulch adds an attractive, finished look to your landscape. It also aids in suppressing weeds, retaining moisture and moderating soil temperatures between the winter cold and summer heat. 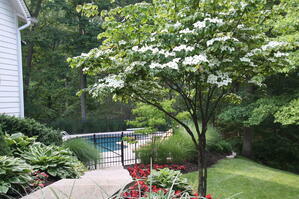 The most valuable and attractive pieces in your outdoor space are the trees and shrubs. 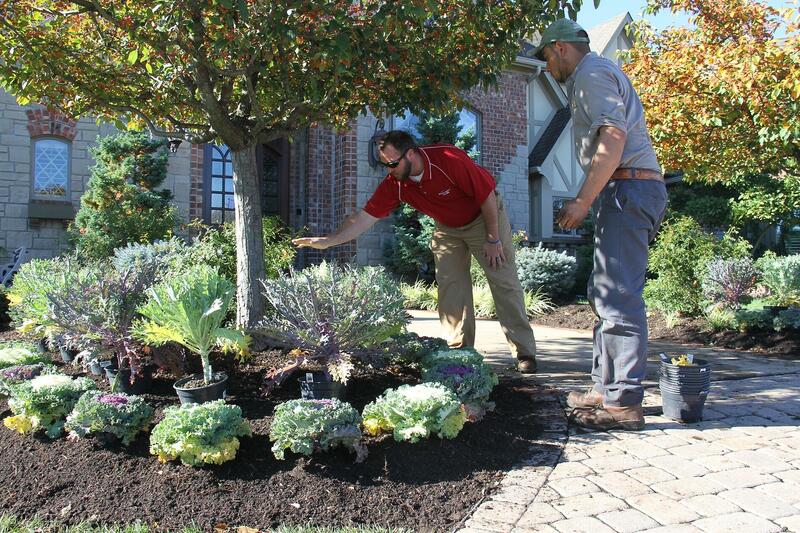 Our six-step tree and shrub care program will protect your living investments by providing them with deep root fertilization and aiding in pest control. Dowco's trained outdoor living professionals are committed to making sure your lawn is manicured on a weekly basis so all you have to do is hit the garage door button. We mow at the appropriate height and travel in opposite directions when possible to give you the angle cuts you desire. 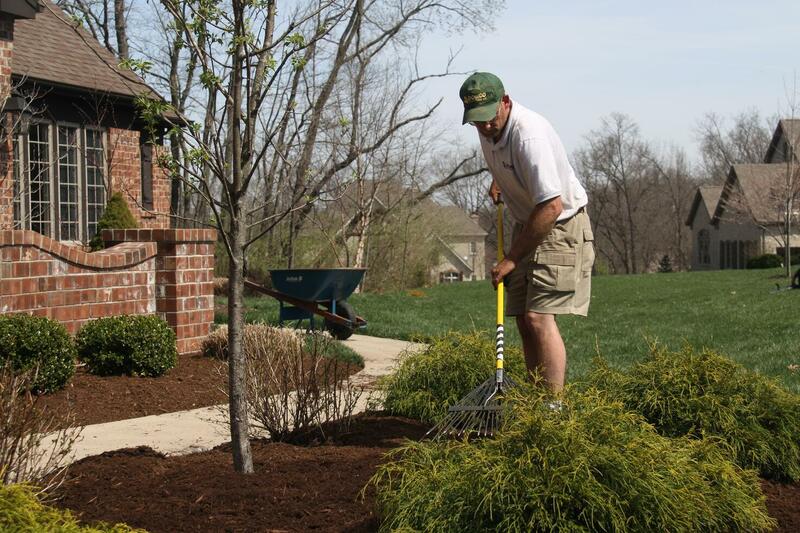 Our monthly treatments minimize weeds in your mulch or rock beds using pre and post emergents. Also includes treatment of weeds in parking lots, patios, decks, around trees, along curbs, and in sidewalk cracks. 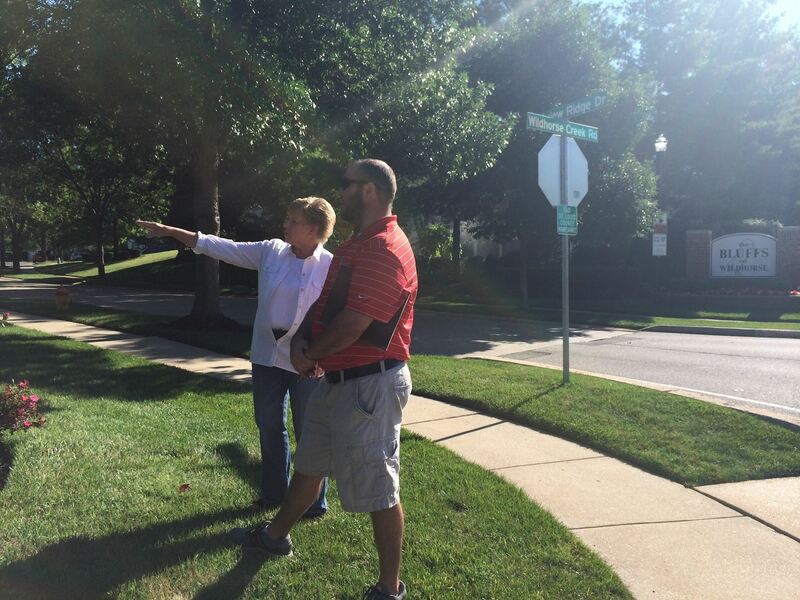 Our landscape designers and horticulturists use skill, creativity, quality materials, and attention to detail in designing, planting and installing new landscaping. 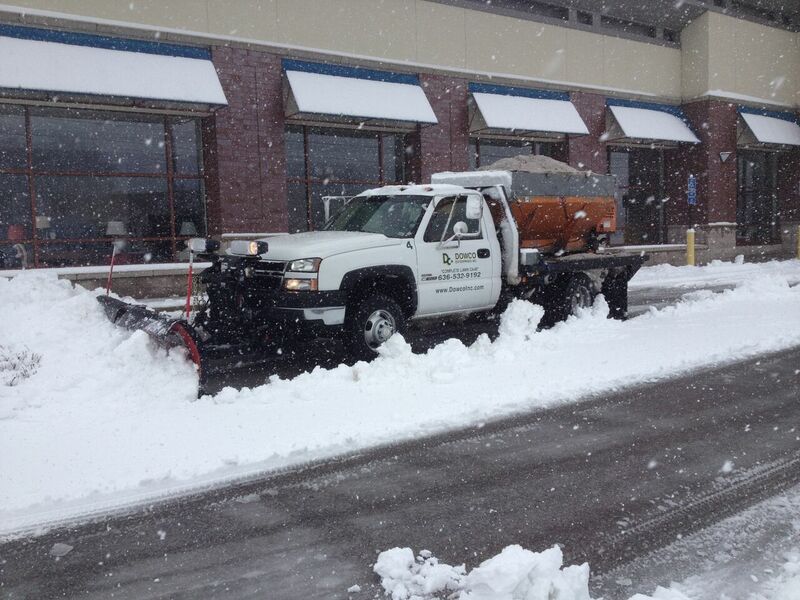 Dowco offers year-round solutions to keep your landscape appearing clean and tidy. Depending on your level of activity in your space, we can design a yearly trimming and pruning strategy that fits your needs and budget. 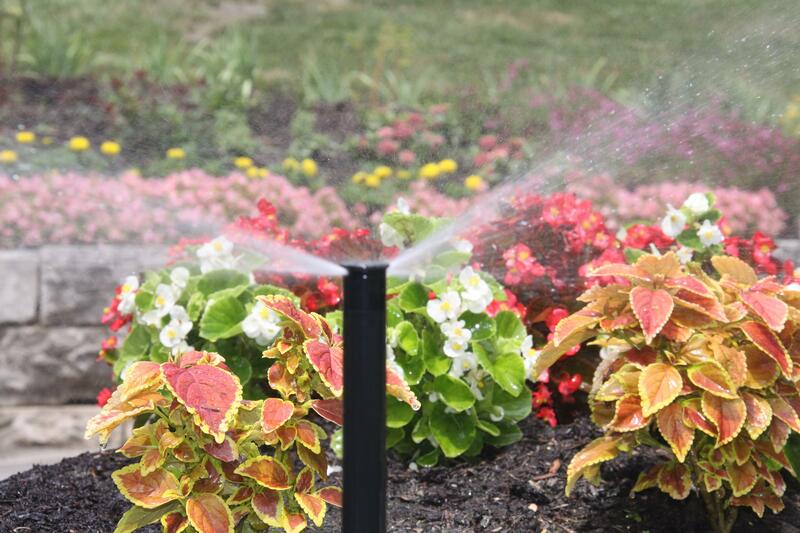 Underground sprinkler systems provide a simple and reliable way to keep your lawn and landscape watered. Dowco's technicians startup, test, inspect, repair and shut down your system. 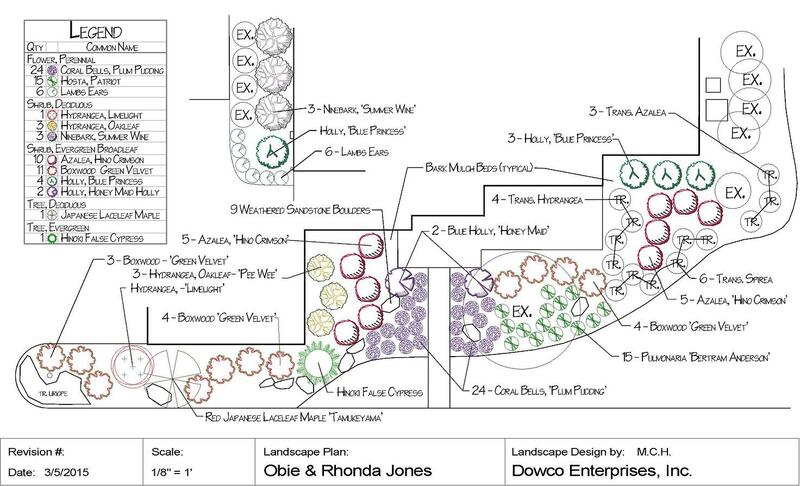 Dowco can design and maintain beautiful color displays using annuals and bulbs for your property. We even offer a 4-Seasons of Interest Program to add non-floral decorations. We appreciate your feedback and collaboration throughout the year. Walking your site together gives us the ability to gain insight on your preferences and make changes as needed to provide top quality services. Our winter teams go through detailed snow removal and ice control training to provide services that exceed your expectations. We provide services for commercial and residential clients in the Chesterfield area. 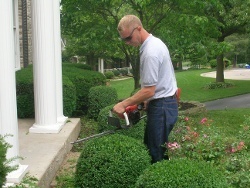 Imagine the convenience of one premier company taking care of the lawn care and landscaping services on your property!